RMO is a nonprofit organization in operation since 1 April 1999. We serve over 1100 clients and employ approximately seventy-five employees. 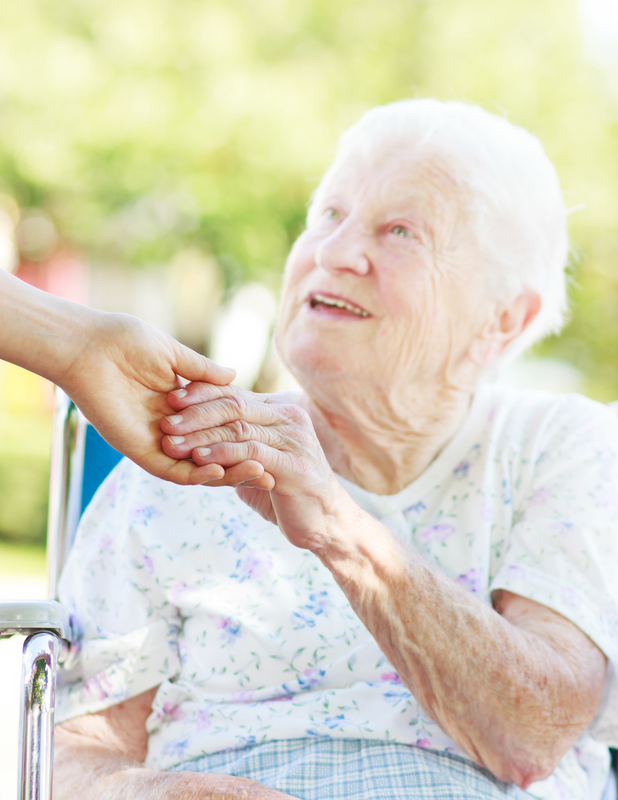 RMO provides domestic support services such as housekeeping, meal preparation and home support. 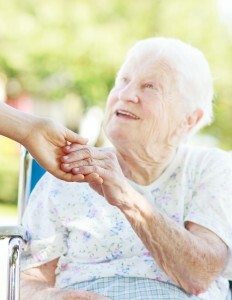 The services are offered to the general population and adapted to the needs of the elderly.